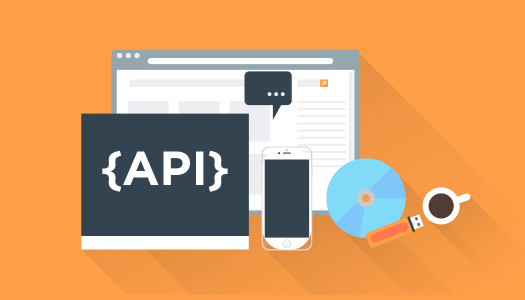 In order to meet demands of our clients and open new ways to integrate our platform with existing online solutions we have developed API. Now PushtoLearn can be integrated into third-party websites and services. We are developing the platform for language schools taking money from our clients to introduce new features and design new options. We often receive questions about CRM, LMS and other service models. That’s why PushtoLearn has decided to outline our distinctive features that differentiate us from various CRM systems in the market. 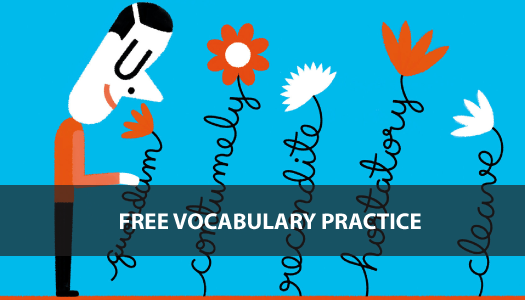 Here is why we are not building another CRM service for language schools. 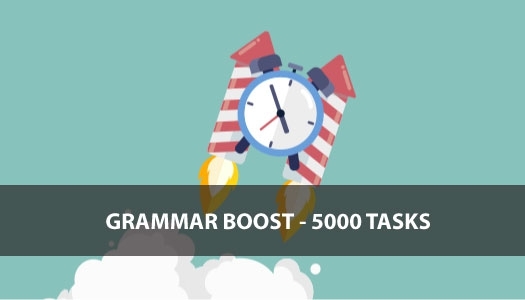 PushtoLearn has opened a new format of training activities for language schools – Grammar Boost, the biggest online training tool for English grammar with 5000 tasks. 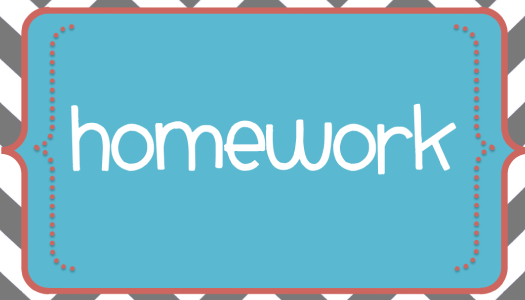 We have launched a new function – homework assignments with automatic checking. 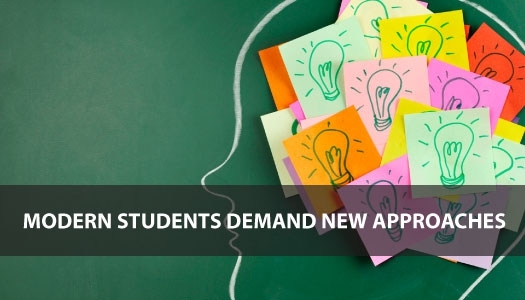 Teachers can set homework using the content of the platform. The platform checks and updates the status of homework.